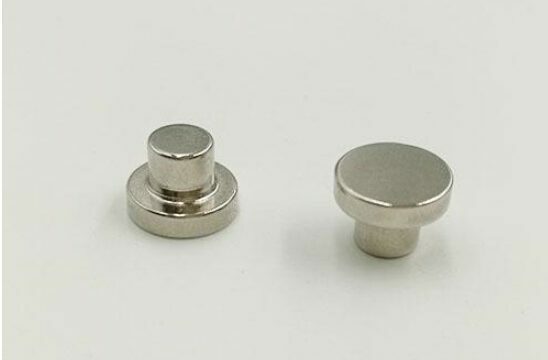 Neodymium magnets are widely used in the market because of their large magnetic force, small size and high-cost performance. How to judge the quality of NdFeB magnets? What aspects do we need to know? The performance of NdFeB magnet: From N35-N52, under the same specification, the magnitude of magnetic force corresponding to each gear is different. The bigger the number is, the higher the performance is, the bigger the magnetic force is, and the more expensive the price is. There is no uniform criterion to judge the quality of Nd-Fe-B magnet from its performance alone. That is to say, compared with users, the higher the performance is, the better the quality is. 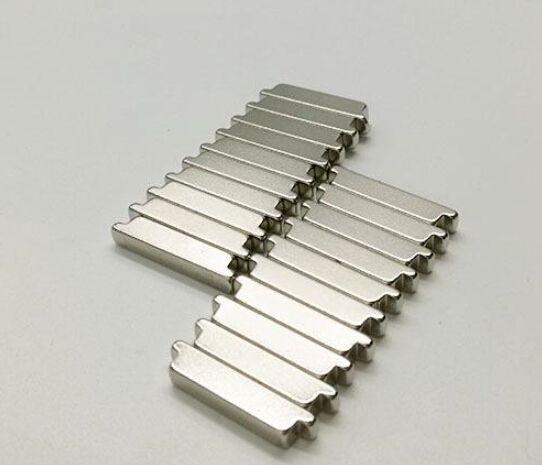 In fact, it mainly depends on the use of this magnet, which product it is used for, which effect it is intended to achieve, and which material it uses for its performance and magnetic force. So in the acceptance process, how do we acceptance? It’s simple! All of our customers’ products will be confirmed and acknowledged to the customers before shipment. When checking and accepting, it is accepted by referring to the recognized sample data. Gauss gauge is used to test the meter magnetism. It is no problem that the measured meter magnetism data are consistent with the recognized sample data. 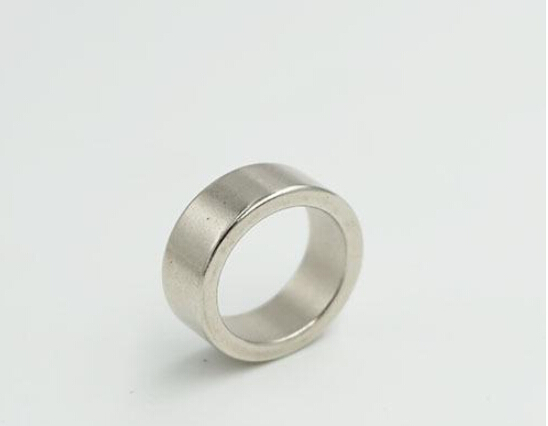 The appearance of neodymium magnet: This is good discrimination, mainly depends on the quality of electroplating, whether there are cracks and gaps, coating adhesion rate, which directly affects whether NdFeB magnet will rust, whether it can pass the salt spray test, etc. 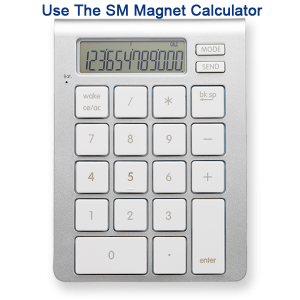 Neo magnets are more and more popular products in the industrial market. The market demand is increasing and the bidding is also increasing. In order to gain a better competitive advantage in the market, many rare earth magnet manufacturers will reduce costs through inferior raw materials. 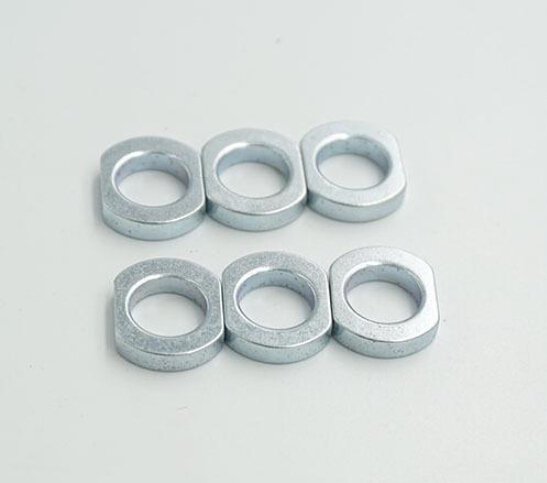 Therefore, when purchasing NdFeB magnets, we must know how to distinguish the quality of Nd-Fe-B magnets, so that we can buy Nd-Fe-B magnets with high-cost performance. 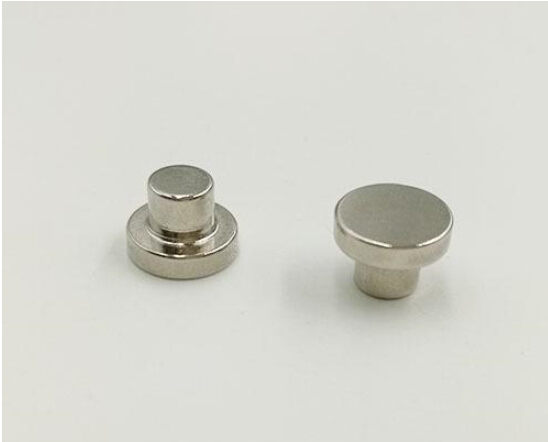 In short, to buy high-quality neodymium magnets, we must select the right supplier, find a strong factory is very important!